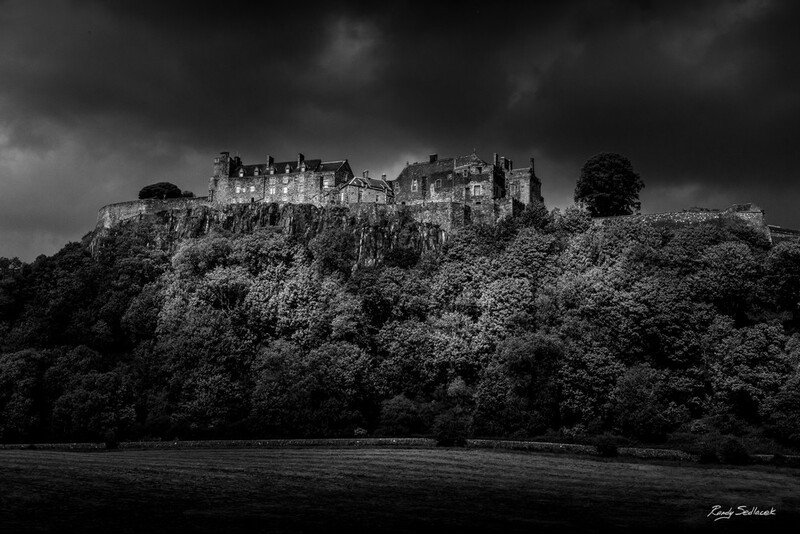 The Stirling Castle, located in Stirling, is one of the largest and most important castles in Scotland, both historically and architecturally. The castle sits atop Castle Hill, an intrusive crag, which forms part of the Stirling Sill geological formation. It is surrounded on three sides by steep cliffs, giving it a strong defensive position. Its strategic location, guarding what was, until the 1890s, the farthest downstream crossing of the River Forth, has made it an important fortification in the region from the earliest times.